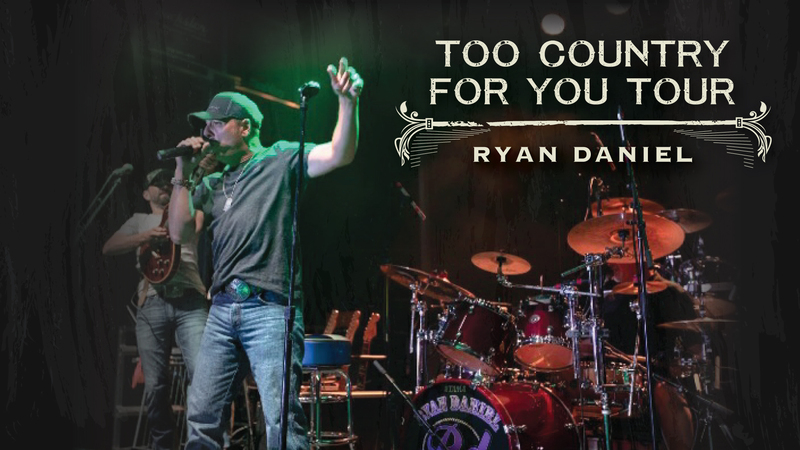 Nashville, Tenn., March 29, 2019 — National Touring Country Music Artist Ryan Daniel announced today that Pursuit Electronics, an FEA Company, will sponsor his 2019 “Too Country for You” Tour which kicked off in Columbia, Tennessee on March 16. For more information about the tour visit https://www.ryandanielmusic.com/. For more information about Pursuit Electronics visit http://www.pursuitelectronics.com. 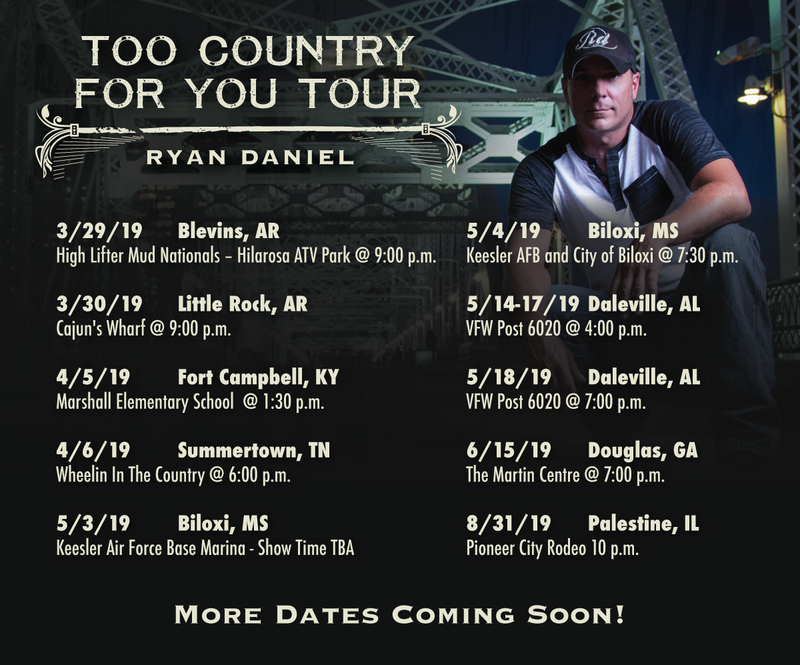 Daniel’s “Too Country for You Tour” includes performances in Tennessee, Arkansas, Kentucky, Mississippi, Alabama and Georgia with more dates and locations continually being added. The tour will support Daniel’s latest album “Back for More.” “Bring on the Night,” the latest album single to hit country music radio, topped weekly industry download and streaming charts recently. 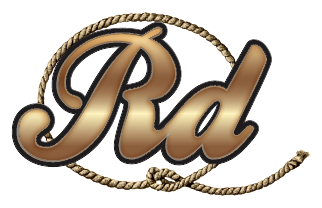 “Like America,” another well-received single from the Back for More album received the 2018 Radio Music Awards’ Best Country Song and is currently in rotation on country radio nationally. “We just made a great tour even better with the help of Pursuit Electronics and I can’t be more excited or thankful. We’re looking forward to seeing all the fans out on the road this year and enjoying great times with good country music,” said Ryan Daniel. Pursuit Electronics has been serving the off-road vehicle market since 1996. The company creates lighting and accessories for off-road vehicles as well as police, fire, EMS, and marine transportation. 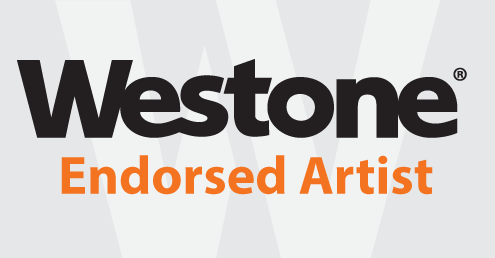 In addition, they perform upfitting on cars, and add graphics, body mounts, electronics, or painting to vehicles. 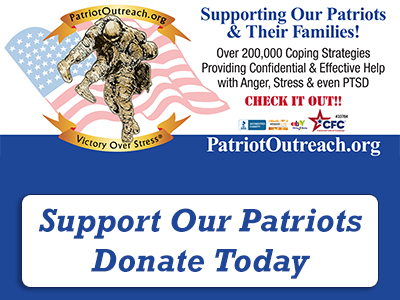 In 2013, he toured under the sponsorship of Air Force Entertainment, where he spent the holidays performing for the troops overseas. Daniel has now partnered with new creative and management teams to include Morris Marketing Group, Spin Doctors Music Group, and WBA Records. Founded in 1996, Pursuit Electronics is an industry contender in the off-road lighting and accessories, emergency vehicle lighting and accessories and aftermarket leather serving the Off-Road market as well as Police, Fire, EMS, marine and the transportation sectors. The company offers a wide range of products and services designed to fit anyone’s lifestyle and budget. Pursuit Electronics and products are either registered trademarks or trademarks of Pursuit Electronics in the United States and/or other countries.